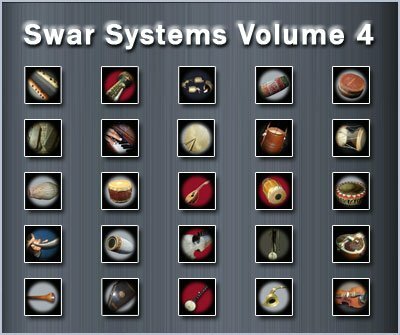 Swar Systems has released Volume 4, a sample collection of Indian instruments for use with Swar products. Volume 4 is our latest addition of rare instruments from all regions of India. Some of them are very difficult to find nowadays. Strings: Rabab, Mandolin, Tenor Banjo, Ravanhattha, Surbahar, Violin, Ektara, Swarmandal. Percussion: Khuang, Halgi, Pung, Manipuri Dhol, Nishan, Bihu Dhol, Daphli, Khartaal, Eddaka, Khol, Bells. Wind: Surnaii, Tutari, Pepa, Been, Algozay, Harmonium 3. Volume 4 brings the number of instruments included in the Swar Systems products to 74. 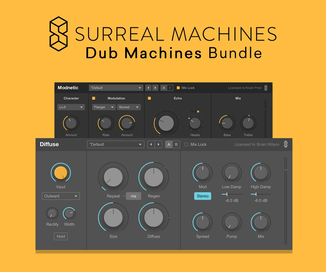 This volume can also be purchased as an add-on for $40 USD. 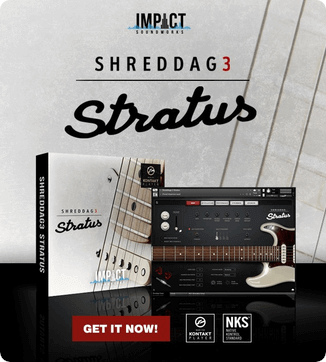 Visit Swar Systems for more information and audio demos.